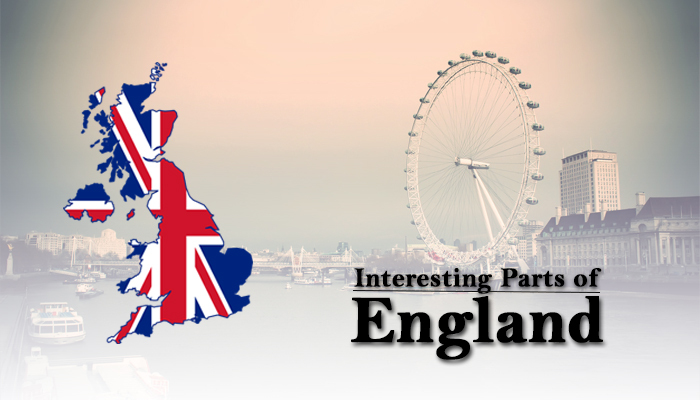 I thought it might be interesting to tell you a little about England and the UK in general when it comes to interesting facts. There are so many curious quirks that make the country all that it is and keep it interesting that I thought it best to make an article that people might want to know. If nothing else it might give you a little more insight into the country that you wish to move to. Who knows, it might even be a pleasing little tidbit to share with others that don’t know that much about the UK. So here we go with some interesting facts! In a truly interesting quirk, animals were tried in royal courts and punished for any damages they might have inflicted on people or property. It goes without saying that it would be hard to find a defense lawyer in medieval times, or now, that would take on such a case. There is no exaggeration when it comes to how much tea an average English person actually drinks. They are known to drink far more tea than any other person in the world, which is a considerable amount when thinking about how much other cultures seem to love the stuff. Contrary to popular belief, Big Ben is not the name of the iconic clock that people think they know so well. The name of the tower is actually St. Stephen’s Tower and the moniker of “Big Ben” refers to the thirteen-ton bell that is to be found within the tower. London wasn’t always known as London. For a while, during the Roman invasion, it was known as Londinium. During Saxon times it was known as Ludenwic, and when it was a part of Alfred the Great’s kingdom it was known as Ludenberg. It’s kind of interesting to know that one of the most iconic cities in the world went through so many different transitions. Most kids have heard the nursery rhyme that goes “London Bridge is falling down”, but did you know that the rhyme could be over a thousand years old? It’s widely believed that the rhyme got its name when the Saxons destroyed the London Bridge during their invasion. When you think about it that actually makes a great deal of sense, considering that it would fit with the original theme of the song. Previous Previous post: Green Card Requirements – What are they and how do I Comply? Ya…England have many interesting parts. Nice article. Thank you morevisas for this valuable information. I want to go to England for higher study so Can you please help me how can i apply for visa? Thank you Morevsias for provided me visa for England hence my meeting is possible so thanks again Morevisas.